Now hiring! Click here to apply today! 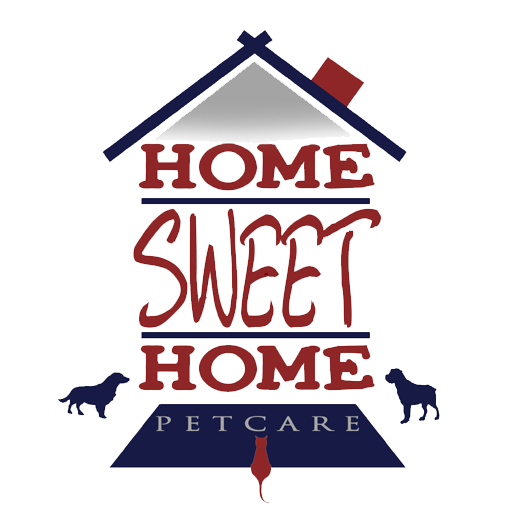 Home Sweet Home Pet Care, LLC is a Connecticut born, family owned, professional Daily Dog Walk & Pet Sitting Service Company serving West Hartford, Windsor, Bloomfield, Avon, Simsbury, Canton, East Granby, South Windsor, Manchester, & Glastonbury. 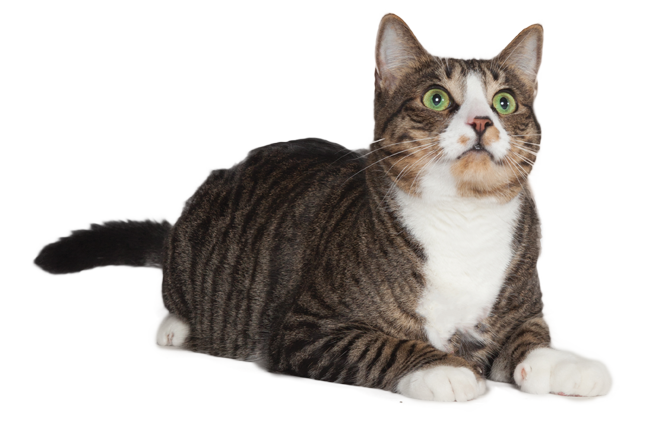 We also offer a host of other services such as daily puppy care visits and cat sitting to more advanced services like farm and equine care, all of which are expedited by our professionally trained staff. 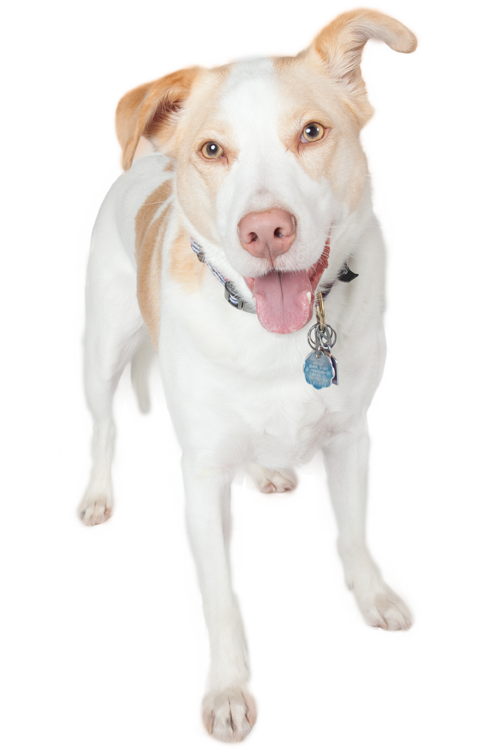 Our goal is to provide exceptional care to our pet clients while delivering great service to our human clients throughout all 5 of our Greater Hartford territories. HSH is fully covered. We’re not the kid next door. Our employee based staff is trained and certified by HSH. We do not use independent contractors. 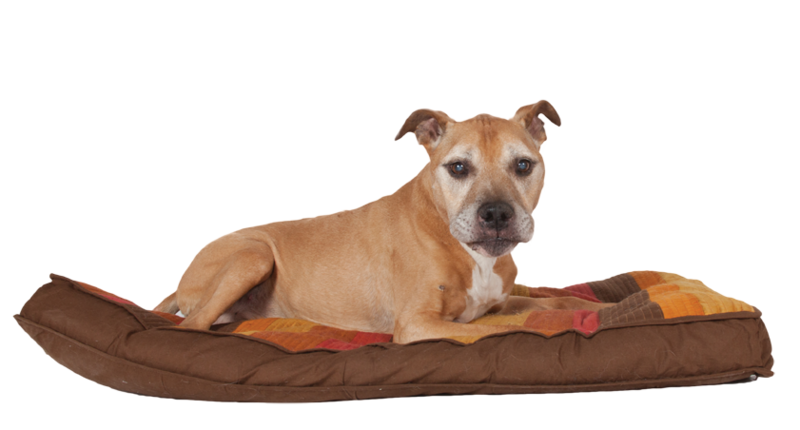 Schedule, cancel, and update pet profiles anytime, anywhere w/direct push to assigned caregivers. Trainers, veterinarians, rescue & adoption services? We’ve developed a professional network of alternate services for anything we cannot deliver ourselves. Daily Dog Walks are routine M-F walks at a customized energy level, expedited along various routes throughout your local neighborhood. 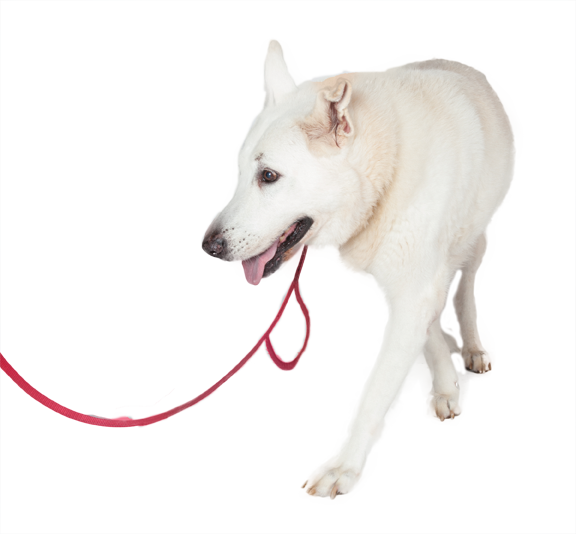 Day Breaks are an abbreviated version of our Daily Dog Walk service designed more for senior dogs who no longer prefer long, regimented walks. This is our customized double visit package for puppies in need of a house training regimen during the week. Great for pups up to 1 year old. 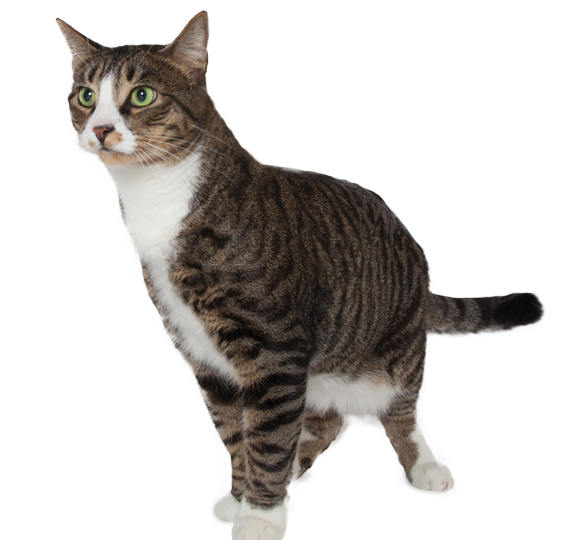 Our Cat Care Visits are customized visits designed to give kitty what she needs while the family is away. Our staff is trained to handle the most sensitive of care details and medication applications. 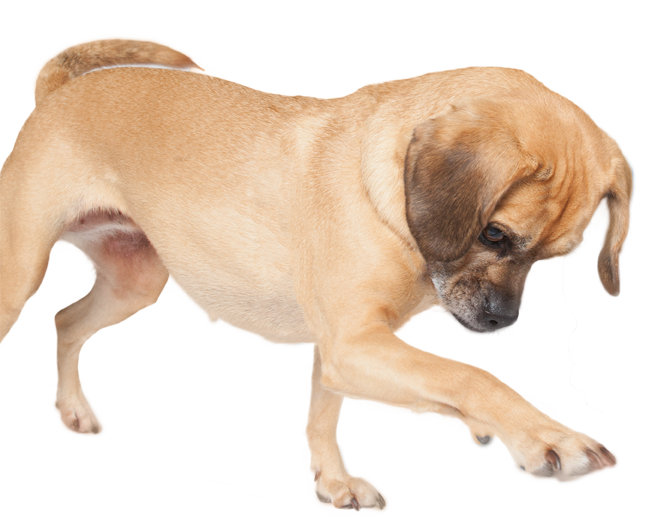 We work closely with Paws of Nature Training & Behavior Consulting so as to deliver consistency in development.